The Park City Museum, 528 Main St., will host its new volunteer orientation on Thursday, March 7, from 3 p.m. until 4:30 p.m. The Park City Museum seeks volunteers to help install and take down traveling exhibits, catalog and process collection items, assist in the Research Library, lead both adult tours and school group programs, and assist as a gallery guide. For more information, call (435) 649-7457 ext. 5102 or email education@parkcityhistory.org. 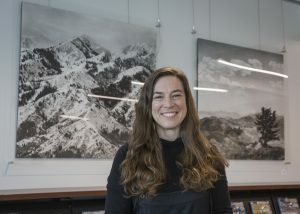 The Park City Film Series will present and encore screening of Jeff Orlowski’s "Chasing Ice," not rated, at the Jim Santy Auditorium at the Park City Library and Education Center, 1255 Park Ave., from Friday, March 8, through Sunday, March 10. The Friday and Saturday screenings will begin at 8 p.m. and Sunday’s screening will start at 6 p.m. Traveling with a team of young adventurers across the brutal Arctic, acclaimed National Geographic photographer James Balog risks his career and his well-being in pursuit of the biggest story facing humanity. The film was nominated for Best Original Song Academy Award. Tickets are $7 for adults, $6 for students and senior citizens. Free tickets are available while they last by visiting https://docs.google.com/document/d/1eNC-NAPqwHzcNKyhljspWHhyNF9I9Y2Lw8IW_SWzy0c/edit?pli=1 . 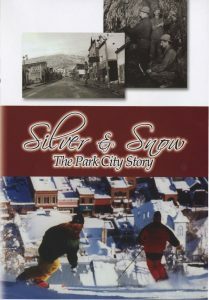 For more information, visit http://www.parkcityfilmseries.com . 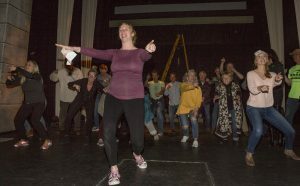 The Salt Lake Vocal Artists will present its "Global Sounds I" concert at Park City Community Church, 4501 S.R. 224, on Saturday, March 9, at 7:30 p.m. The evening will feature music from Europe, Japan and the United States. Tickets are $15 for general admission and $5 for students. For more information, visit http://www.saltlakechoralartists.com.